Oooh, where does the time go!? 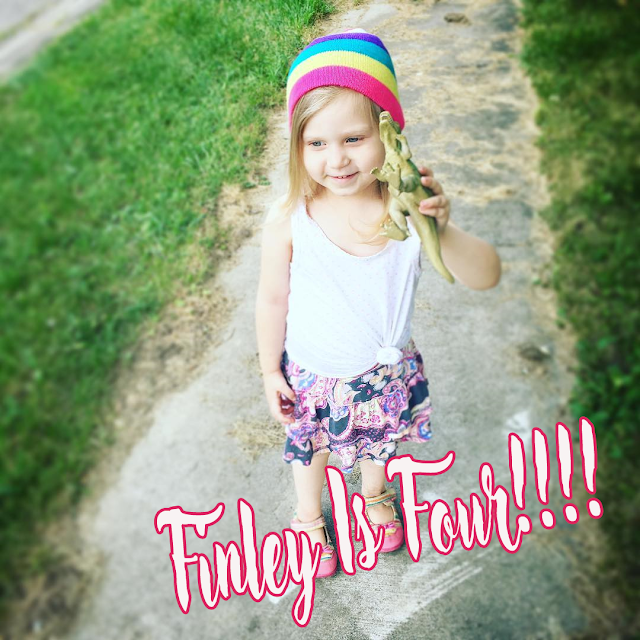 It seems as though it were just yesterday that we were welcoming this sweet girl into our lives and suddenly she's 4 years old. She's a girly girl who loves all things pink and sparkles, but who has learned to appreciate a good potty joke from her brother. She loves Barbies and lipstick and dinos... twirling and singing and glitter. Here is a look at what Miss Finley is up to at 4 years old. Um, vegetables. And all kinds of stuff. And grapes. A fashion dress. And a married dress. A mommy. But I'm growing up right now.